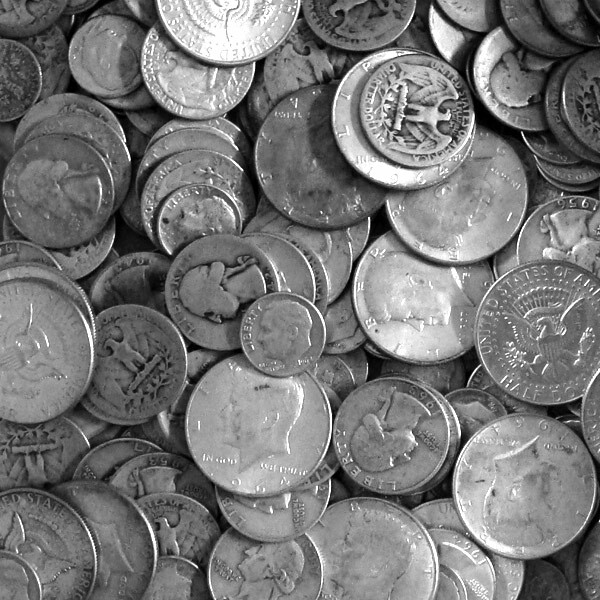 Silver coin prices can vary from dealer to dealer. Here's my personal list of dealer's and their silver bullion prices. It's an easy way to shop when you are looking for a deal from reputable dealers. Go to each of the websites to compare prices in a timely manner when you are looking for good deals. My first purchase of American Silver Eagles came from goldsilver.com. They were fair and professional. The founder, Mike Maloney, is the author of "Guide to Investing in Gold and Silver", part of Robert Kiyosaki's "Rich Dad's Advisors" series of books. He continues to educate people on silver and gold through his website. He offers his silver and gold "Exit Strategy" to customers that purchase (a required amount) from him. You have probably seen this company's commercials on Bloomberg TV. They are located in Newport Beach, California. Started in 1967. According to their website, Monex inaugurated the first and only financing program for buying silver coins. I buy silver and gold for my precious metals IRA through this company. They are associated with the depository where the silver in my IRA is stored. For that reason I don't have to pay any delivery fees when I buy from them. I have visited their brick and mortar location. It appears to be well run and secure. Just recently, I bought silver rounds over the phone because of a dip in silver's price. It was fast and easy. Alexa ranks apmex.com in the top 11,000 websites of the world. That is the highest ranking of all the websites on this list. I have a friend who has used them. I heard no complaints. CMI Gold & Silver Inc. I hear the head of CMI Gold & Silver, Bill Haynes, talk on King World News weekly. Seems like a straight up kinda guy. They've been based in Phoenix, Arizona since 1973. They only sell bullion products. Kitco is well known around the web because of their smart program of offering precious metals prices graphs for free to any website. They buy and sell precious metals from their offices in Montreal, New York and Hong Kong. JM Bullion has locations in Chicago, IL and Lancaster, PA. Here is their entry page to the silver coins section of the website.